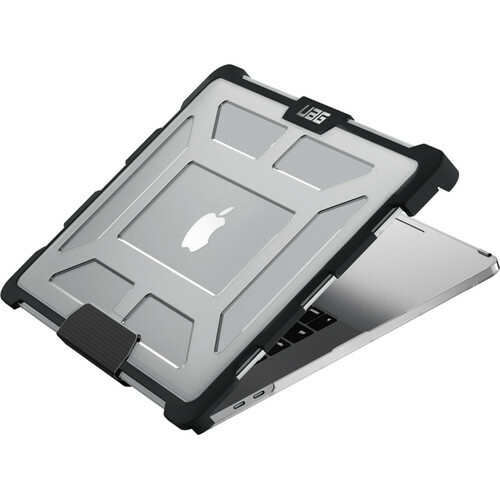 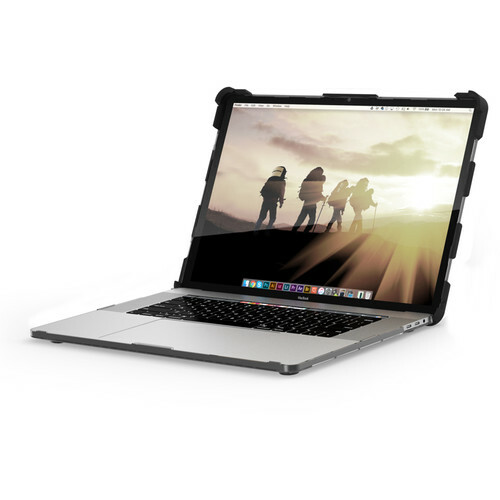 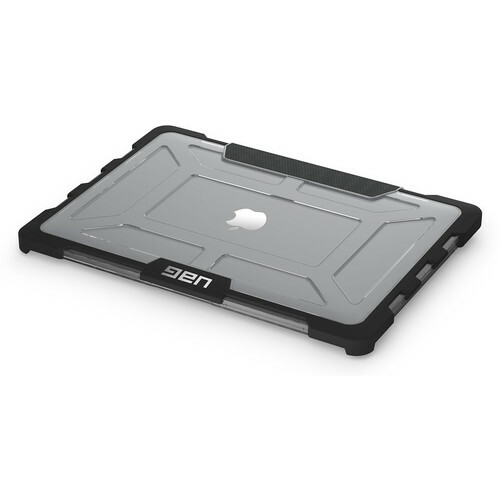 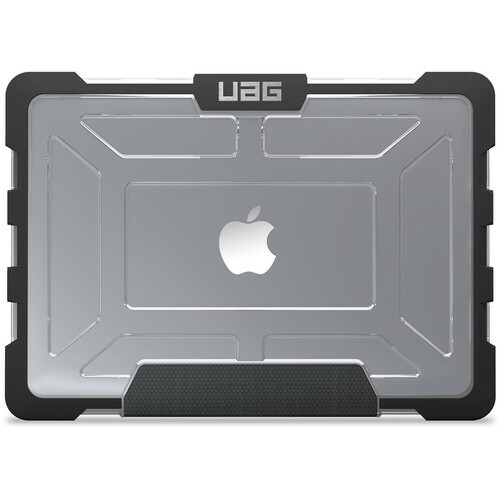 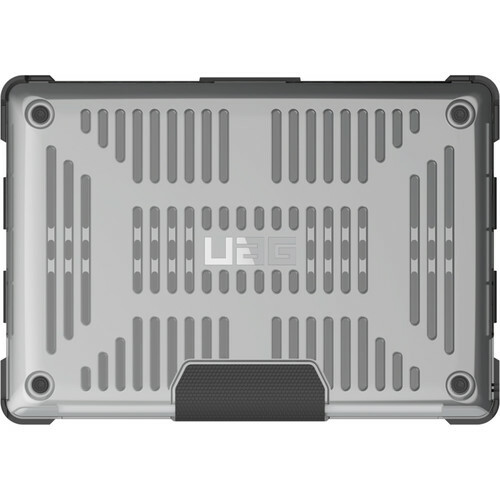 Protect your 13" MacBook Pro with the Ice Rugged Case from UAG. 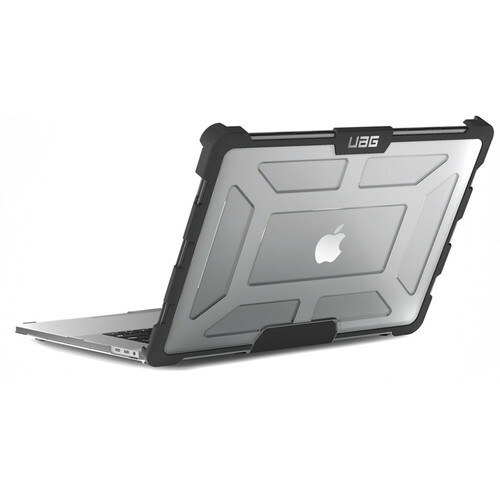 This case, which meets military drop-test standards, features a combination of an armor shell and impact-resistant bumpers that work together to prevent accidental drops from severely damaging your laptop. 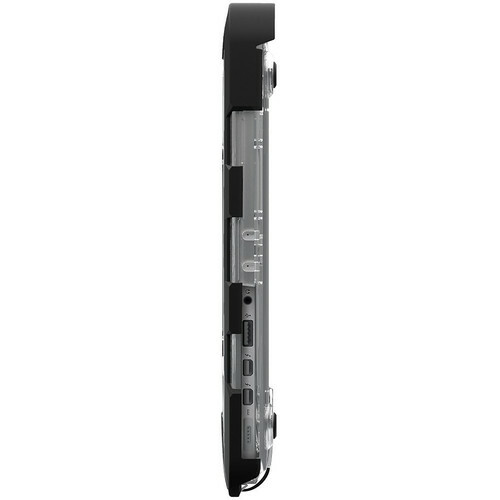 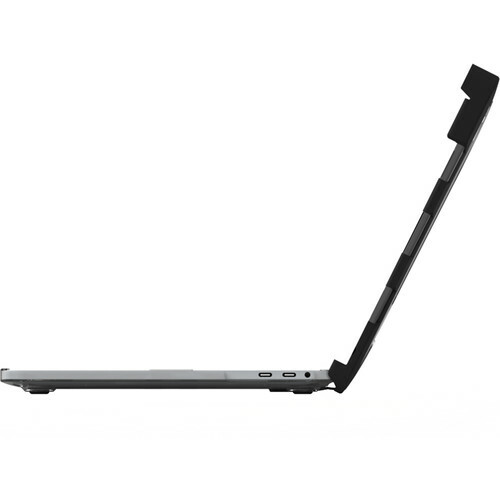 Its dual-lock screen closure keeps the laptop sealed tightly when not in use, and its tactile grip ensures you have a better surface to hold onto.